Something really bad happened. I fell sick. I wasn’t able to get out of my house this weekend. This also meant that I had more time to write my novel on the first day. I understood a two things. Firstly, planning scenes is like the biggest saviour. Once that scene plays in my head, writing becomes automatic. Secondly, knowing the geography helped a lot. I had already chalked out the map of Toothache, a fictional land where this novel would play out. As a result, my descriptions felt a lot more consistent. I also understood that in order to play out the middle portion of the novel, I will have to chalk out the exact scenes when time comes. 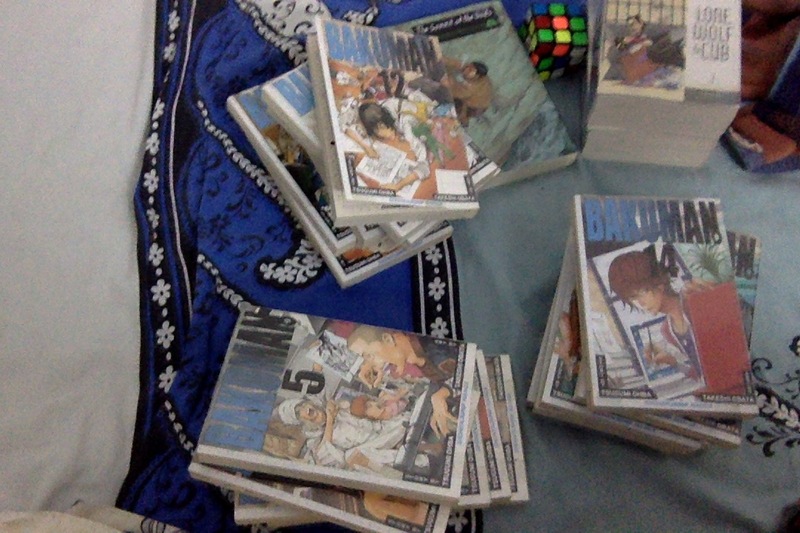 Since my poor health did not allow me to get out of the bed, my distraction came from marathoning on Bakuman. I have already finished the 12th tome.